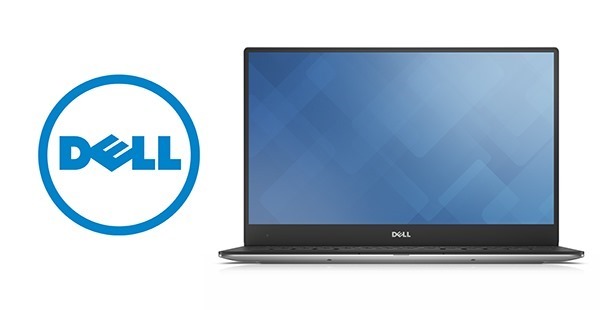 Dell XPS 13 is one of the best premium notebook lineup given the built quality and materials the company chooses for its popular machine, which has evolved into a beautiful piece of hardware over the course of a few years. The latest Dell XPS 13 is carrying on with that tradition, but this time it packs a striking display that has one of the slimmest bezels to be seen on a notebook in the market today. Head on after the break for more details on the display and the compact form factor it has to offer. 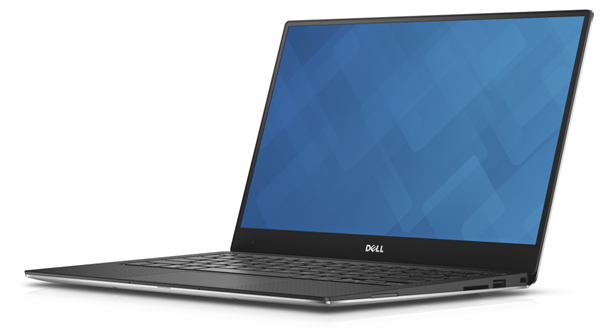 Revealed at CES 2015 in Las Vegas, the newest Dell XPS 13 takes an already slim bezel found in the recent XPS 13 machines to an extreme level, where the display is now bordered by a mere 5.2mm of glass strip on both the sides, and the top. It wasn’t too long ago when Dell announced a 1080p display option for the 2014 XPS 13 which was a much welcomed move in light of the uninspiring 1366 x 768 pixels resolution. For 2015, feast your eyes on an optional and colossal 3200 x 1800 pixels resolution touch-screen display for the XPS 13. 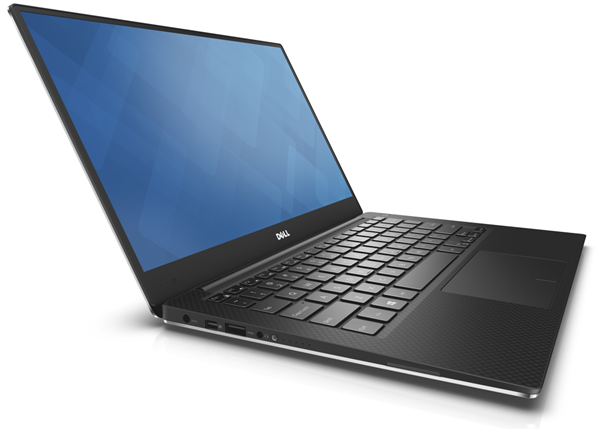 We’ll get to the specs in a bit, but as many of you would’ve already guessed; the reduction in bezel has vastly decreased the overall width and depth of the XPS 13, with Dell claiming that the machine is the "smallest 13-inch laptop on the planet", owing largely to the nearly edge-to-edge display on the notebook. This is not the edge-to-edge display we’re accustomed to on mobile phones, but relative to the notebook genre, this is as close as we have gotten in a while now. The overall size is that of an 11-inch notebook but you still have access to a full-sized QWERTY keyboard that is backlit, but you already figured that out didn’t you? Running underneath this machined aluminum and carbon fiber cladded beauty is the latest 5th generation Intel processor with users having a choice of a Core i3 up till the powerful Core i7. On the RAM front, users have the choice of a 4 or 8GB configuration, while the battery should last a whopping 15 hours. Releasing in the U.S. today, the XPS 13 will be carrying a price tag of $799 for the base Core i3 model, and will go up to $1,899 for the highest end configuration. Sorry but 5.2mm is still not edge-to-edge. That’s the thinnest bezels on a laptop, as now. So don’t be all judgmental about it.